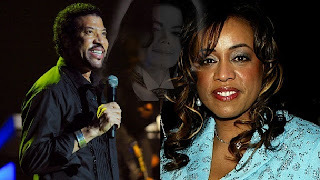 Lionel Richie’s wife says Michael Jackson’s ghost visited her and told her his death was an accident. First off, can you believe that guy has a ghost- can he be even paler?! Secondly, what the hell was he doing talking to Lionel Richie’s wife? A few questions: what nose did he have? Is it Michael Jackson from Billy Jean? Michael Jackson from Thriller? As long as it’s not Michael Jackson from “Off The Wall”, cause then it’s just a black guy in your house and the police are getting called!